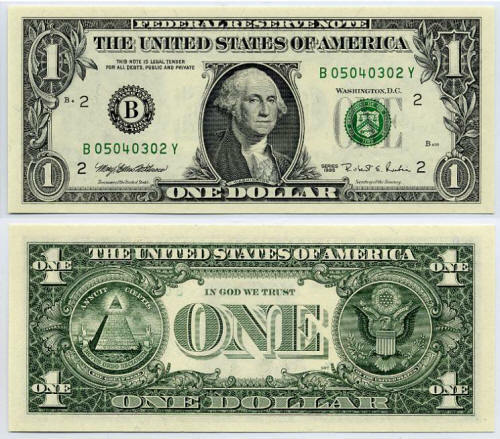 1 Dollar Bill. . Wallpaper and background images in the Money club. I could probably print that for some soda. It's a shame, but most printers recognise if you're trying to print money and they won't do it.